Getting windows replaced can be stressful and expensive. This is especially the case if you have chosen double-hung replacement windows. To make sure that you do not have to replace them again soon, the best thing you can do is to take care of them. This means cleaning and regular maintenance. Companies that offer replacement windows in Los Gatos, CA have some tips that can help. Because of the way that these kinds of windows are made, damage can occur if too much pressure or weight is placed on the sashes. To avoid this while cleaning, you should rest the upper sash on the lower sash. You should also place a chair right up against the window, with the back of it pressed against it, so that the chair can support the window panes as you clean. This can prevent a lot of damage not only to the frames but also to their finishes. Always clean the upper sash first. This will save you time and effort, since you will be wiping dust and dirt down and you do not want it to land on the lower sash. After you clean the top one, remember to engage the tilt latch before you can draw it back into place. The windows have to be cleaned carefully with no chemicals that are too harsh. Harsh chemicals can damage the pain finish of the windows and can even harm the structure itself. Depending on the materials the windows are made of, there will be different cleaning options. For most, however, a bit of soap and warm water is enough to keep the windows looking great without risking any damage. You never want to be too rough with double-hung windows. Because of all of their moving parts, not being careful every time you open and close them can cause all manner of issues. This care also has to be in your mind when you are cleaning them. When opening and closing sashes, always ensure that you have dried them with a cloth. To reach the top of the windows, you should consider using a squeegee. It is important to remember, however, to use it lightly and to apply little pressure. Once you have cleaned the windows, a great option to prevent streaks is to use a chamois cloth to dry the glass. It is soft and leaves no streaks. 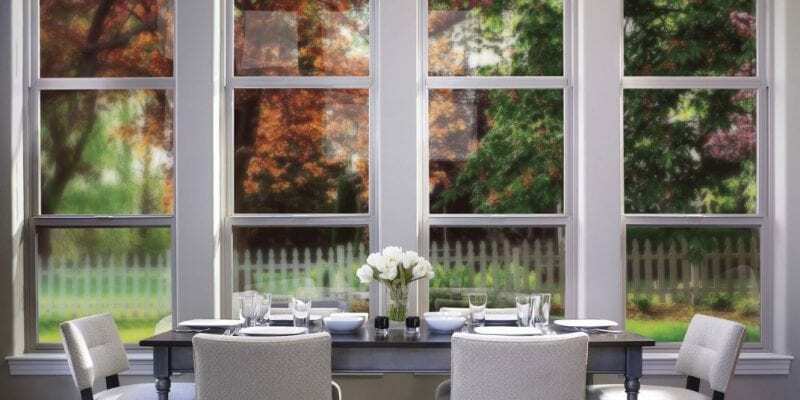 These tips can help ensure that your windows stay looking and functioning as if they were just installed. 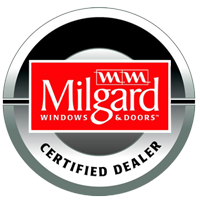 By following these steps, you will not have to worry about having to replace the windows soon. Take time to inspect them regularly, too, for warping or cracks, since you will want to find any damage as quickly as possible so that it is easier to fix. Learn more about these types of windows by reaching out to a Los Gatos, CA replacement window company like us, My Window & Door Solutions. Find us at 1510 Oakland Rd., Suite 130 San Jose, CA 95112 or call us right now at (408) 437-6274.